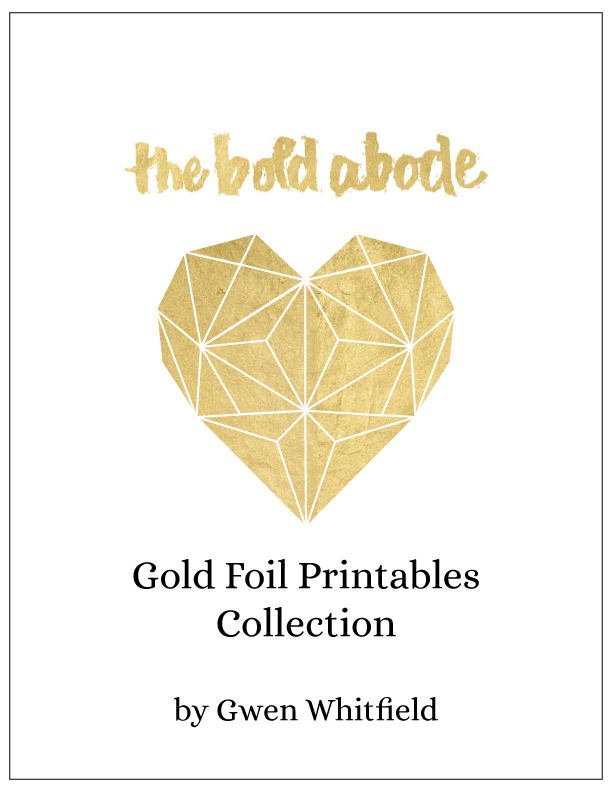 Introducing the Gold Foil Printable Collection. Filled with decorative and inspirational "Gold Foil" Printables! Purchase this collection, and you'll receive a Free Bonus of 4 Greeting Cards and 4 Thank You notes of my favorite designs! These Bonus printables are only found in this collection and will make your snail mail sparkle and a down-right rocket bottom price! 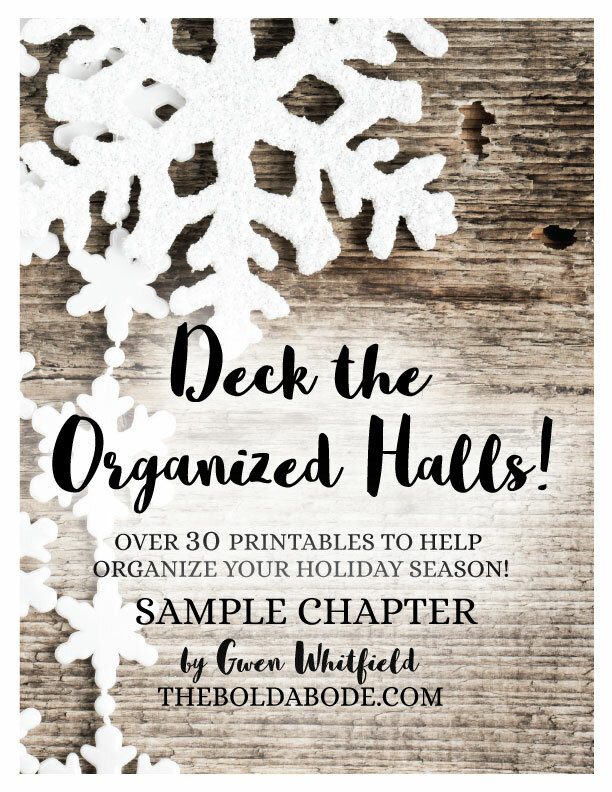 Deck the Organized Halls is here to give you peace of mind and help you get everything planned and organized so the holiday season will really be the most wonderful time of the year! Packed with over 30 organizational printables, you'll be so organized for the holidays, you won't know what to do! 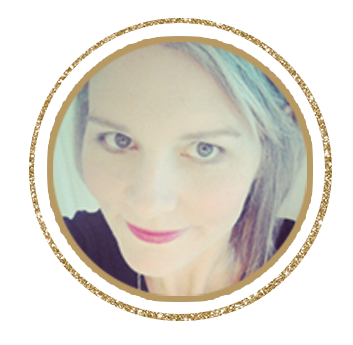 As the founder and editor of the creative lifestyle blog, The Bold Abode, I am passionate about helping women to live a life that is authentic and colorful and free. I believe, as a mom, wife and work-at-home woman, that life is meant to be lived full on, with great gratitude and love and power. I know what it's like to be on a budget, trying to decorate and get ready for the holidays. That's why I've created these two eBooks... to help creative women fashion a home and a life that they love!